Enjoy a special showing of Polar Express on December 17 at 3:30 p.m. for Members and their guests that includes complimentary popcorn. 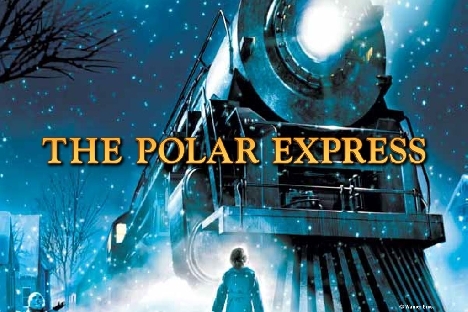 Tickets to this special showing of ​Polar Express, as well as our general public showings, can be purchased by Hall Members in advance online. Tickets can be picked up at the Visitor Services Desk on the day of the movie showing.